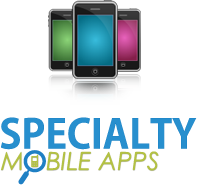 Welcome to Specialty Reports Inc. - iMobile Solutions, Inc. 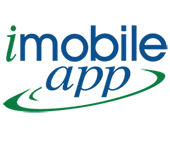 The iMobileApp, Division of iMobile Solutions, Inc., provides affordable customized mobile applications for various industries, such as, but not limited to, golf clubs, country clubs, restaurants, liquor stores, e-commerce businesses, race tracks, powersports, automotive, and RV dealers and other diverse, small, and growing companies. 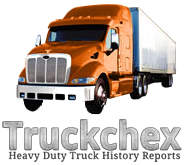 iMobile Solutions, Inc. is also a one-stop online provider of various types of Vehicle History Reports, including Motorcycles, Autos, RV's and Trucks. 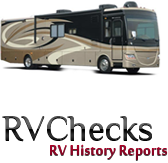 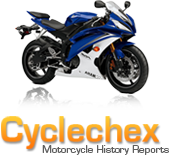 Our products include Cyclechex.com, an online provider of motorcycle history reports; RVChecks.com, an online provider of RV history reports; Truckchex.com, an online provider of commercial and heavy duty truck history reports; and CarVinReport.com, an online provider of automotive history reports.